In premodern China, elite painters used imagery not to mirror the world around them, but to evoke unfathomable experience. Considering their art alongside the philosophical traditions that inform it, "The Great Image Has No Form" explores the "nonobject" - a notion exemplified by paintings that do not seek to represent observable surroundings. Francois Jullien argues that this nonobjectifying approach stems from the painters' deeply held belief in a continuum of existence, in which art is not distinct from reality. 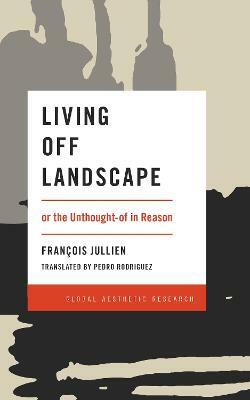 Contrasting this perspective with the Western notion of art as separate from the world it represents, Jullien investigates the theoretical conditions that allow us to apprehend, isolate, and abstract objects. 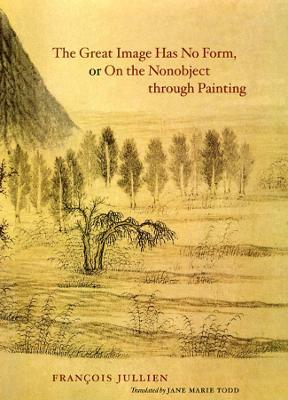 His comparative method lays bare the assumptions of Chinese and European thought, revitalizing the questions of what painting is, where it comes from, and what it does. 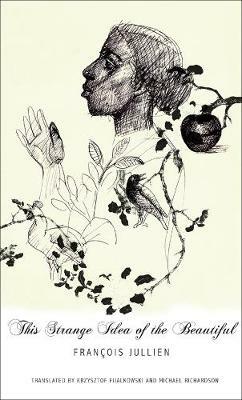 Provocative and intellectually vigorous, this sweeping inquiry introduces new ways of thinking about the relationship of art to the ideas in which it is rooted. 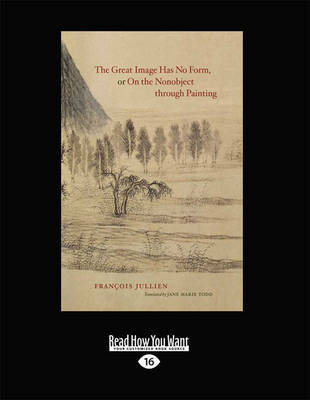 Buy The Great Image Has No Form, or on the Nonobject Through Painting by Francois Jullien from Australia's Online Independent Bookstore, Boomerang Books. 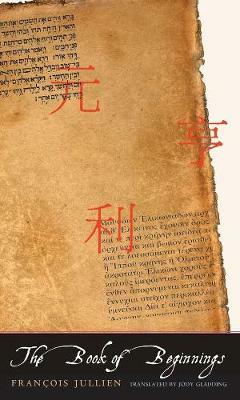 Francois Jullien is professor of Chinese philosophy and literature at the University of Paris VII and director of the Institut Marcel Granet. 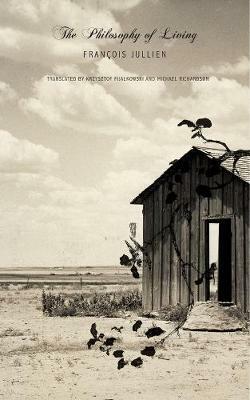 Jane Marie Todd is a full-time translator and copy editor who has translated some forty books in the fields of art criticism, philosophy, history, biography/autobiography, literary criticism, and women's studies.